LAS VEGAS—Wynn Resorts Ltd. has been fined a record $20 million by the Nevada Gaming Commission for failure to investigate claims of sexual misconduct made—by at least eight women—against former CEO Steve Wynn before he resigned a year ago, according to the Associated Press. 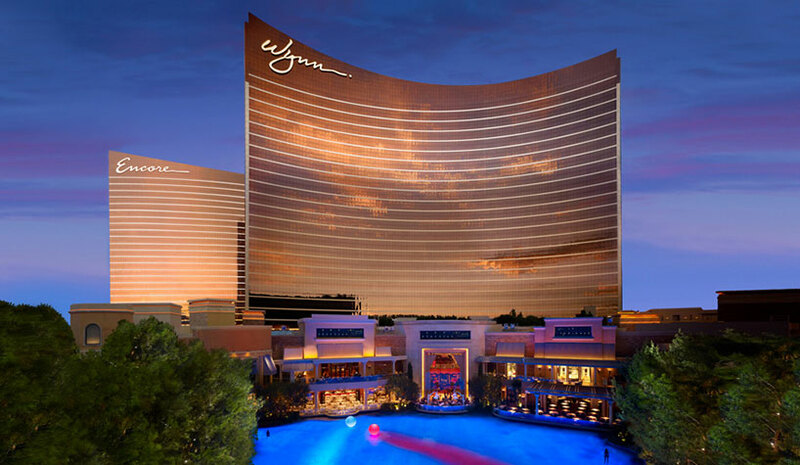 The penalty against Wynn Resorts Ltd. concludes an investigation that began after The Wall Street Journal reported that several women said the company founder harassed or assaulted them. Regulators won’t seek to revoke or limit its gaming license. In the past year, the company has taken several actions to move forward including distancing itself from Steve Wynn after his resignation and divestment; reconstructing its board of directors to be composed of 50% women; and adding three female executives. Marilyn Spiegel has returned as president of Wynn Las Vegas. Launched a Women’s Leadership Council to promote equality within the workplace. The group’s first activity was to produce a speaker series, “Women Who Thrive,” to educate and inspire employees through powerful female role models. Launched a new annual Wynn Employee Foundation scholarship program, which has awarded 10 $7,500 college scholarships to employees and their dependents. Coordinated the sale of all of Steve Wynn’s stock in the company, including eight million shares to two long-term institutional investors. Recognized by the U.S. Department of Treasury for “substantial contributions” to investigations as part of the annual FinCEN Director’s Law Enforcement Awards Program.